For land. For water. For the fearless. 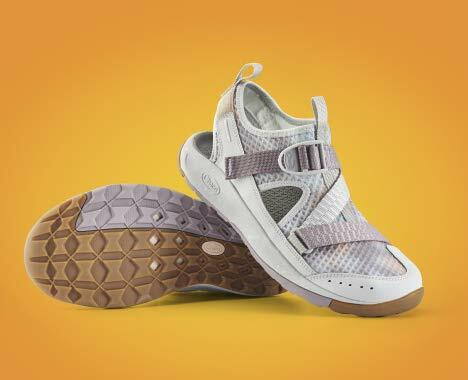 Meet the new Odyssey Water Shoe. 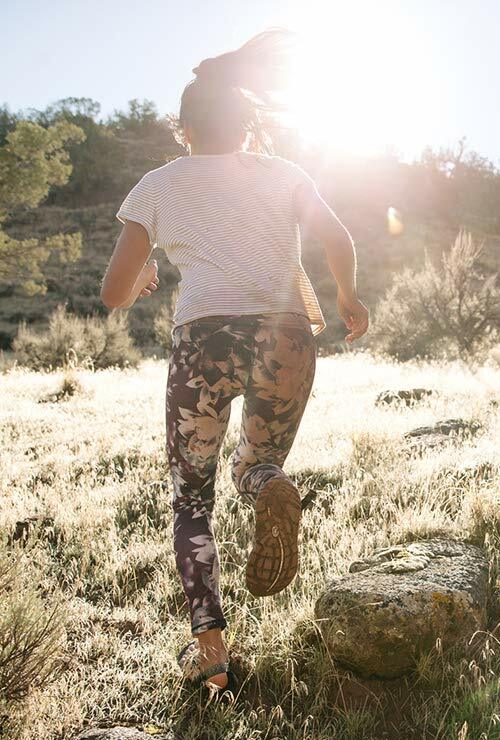 Confident coverage, all-terrain wet-traction outsole, and barefoot freedom. 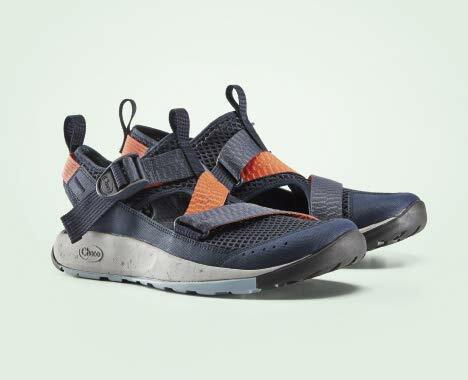 Born on the river and shaped by whitewater, Chaco creates premium footwear for the outdoor-minded. Since 1989, they have been making simple, versatile products that provide superior comfort and durability for women, men, and kids. From their iconic Z/Sandals to the latest boots and shoes, every style comes with the consistent fit and feel that creates the unique Chaco ride with the LUVSEAT™ footbed. Chaco celebrates the outdoors because they believe life is enriched through adventure, travel, and community.